Blac Chyna stopped by famed sneaker store Flight Club in Los Angeles for Complex’s YouTube series Sneaker Shopping with Joe La Puma. 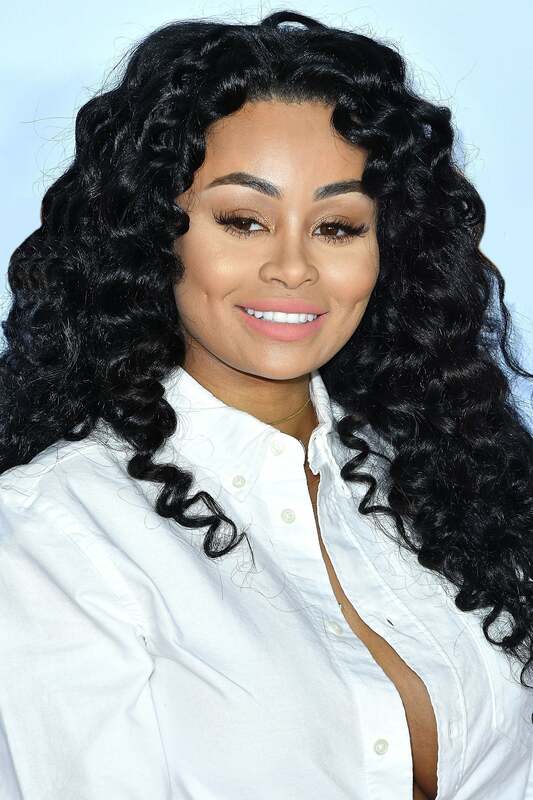 See Blac Chyna's Best Beauty Moments! While now you can catch her clad in all the latest designer heels from Gucci to Manolo, growing up in D.C., Blac Chyna was more into sneakers than anything else. It was pretty much a requisite that be able to know her Foamposites from her Jordans simply by sight (that’s code for she’s a total sneakerhead). So it only makes sense that when the Instagram-model-turned-makeup-company-CEO stopped by famed sneaker store Flight Club in Los Angeles for Complex’s YouTube series Sneaker Shopping with Joe La Puma, she flexed her sneaker-lovin’ muscles — and picked up a few pairs before leaving the store. While the mom-of-two once considered a pair of Nike Foamposites to be the pinnacle of luxury — “Of course, they were super expensive. If you wore Foamposites, you had a little check,” she said — nowadays the star shows no qualms at splashing out $1,087 on just three pairs of shoes. She picked up a couple of classics, including the black and red Air Jordans she admitted to already owning, another black and white pair of Jordan 13s and a pair of copper Foamposites for a family member. One thing she won’t be wearing? Vans. And she’s not the only one who has to look fresh by wearing all of the latest kicks. Chyna has two small children she needs to keep shod in the flyest of sneakers as well. 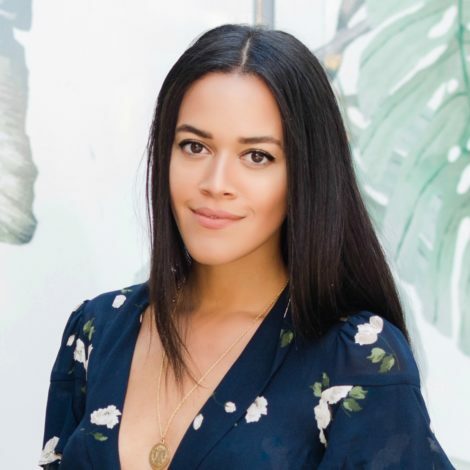 Of course, it helps when you’ve got a direct connection to the highly-coveted Yeezys by Kanye West, as her daughter Dream’s dad, Rob Kardashian, is West’s brother-in-law. Sounds like Blac better start acquiring a few multi-thousand dollar driving loafers for when King finally turns 16 and hits the road for real.